Boucherville, Que. 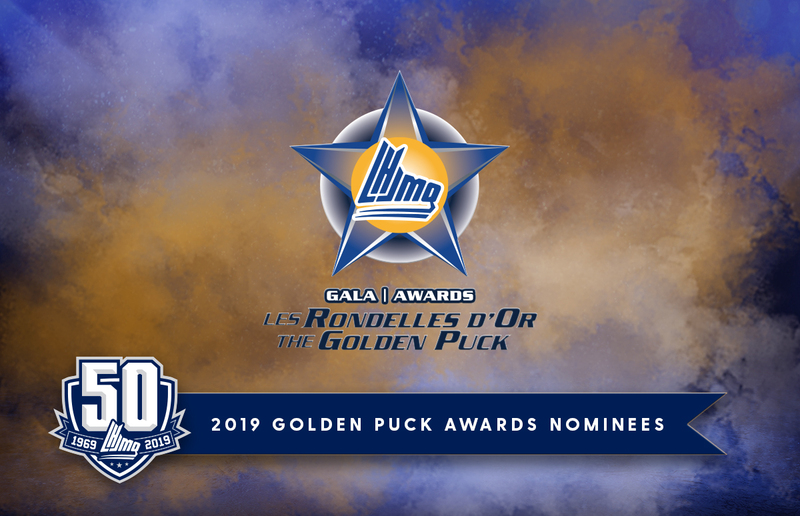 – The initial Ultramar Player of the Week for the 2018-19 season is Saint John Sea Dogs rookie center Josh Lawrence. In a pair of games, Lawrence made a strong first impression upon the league, scoring four times and adding a pair of assists while helping the Sea Dogs earn three of a possible four points over the weekend. 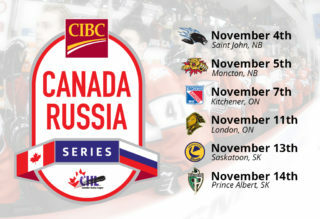 On Friday night at Harbour Station, Lawrence was held off the scoresheet by the Halifax Mooseheads for much of the game. 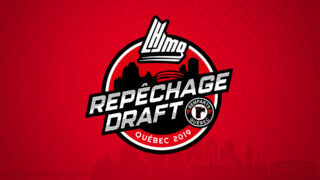 When he did break through, it was in timely fashion as his first QMJHL goal with 2:55 remaining in regulation drew the Dogs even with the Moose at 3-3. After the Mooseheads quickly retook the lead, Lawrence recorded his first assist in the Q on a William Poirier tally that once again knotted the score at four. Although the Dogs went on to lose the contest 5-4 in overtime, Lawrence was nonetheless named the game’s second star. 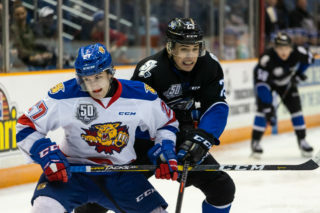 Back at home on Sunday afternoon, Lawrence raised the bar by notching three goals and an assist against the Moncton Wildcats. Down 2-0 after one period of play, Lawrence scored twice in a span of 48 seconds to tie the game. His hat trick goal, scored less than five minutes into the third period, would prove to be the game winner. 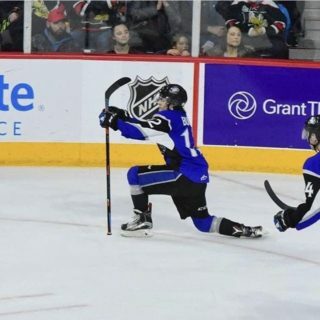 This time, the 16-year old from Fredericton, NB would earn first star honors for the contest, a 5-4 Sea Dogs triumph over their provincial rivals. In the early stages of the season, Lawrence leads the QMJHL in scoring. Additionally, he has produced a +5 rating to go with a 65.7% winning percentage in the faceoff dot. 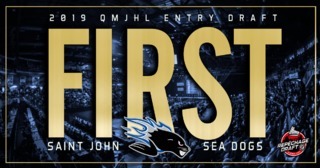 Lawrence was selected 15th overall in the 2018 QMJHL Entry Draft, the third of three selections made in the first round by the Sea Dogs last June.